The Nova Scotia Dietetic Association (NSDA) licenses dietitians and nutritionists in Nova Scotia. NSDA ensures dietitians and nutritionists are qualified and practice in a safe, competent and ethical manner. NSDA also addresses public complaints. IS A NUTRITION PRACTITIONER REGISTERED WITH NSDA? View a LISTING of dietitians and nutritionists currently registered with NSDA. Those registered with NSDA have completed a four-year accredited bachelors degree in dietetics, an accredited internship, have passed the national dietetics exam, and submit evidence of competency every year. In Nova Scotia, the titles dietitian and nutritionist are used interchangeably and have the same meaning. In order to use either of these titles in Nova Scotia, registration with NSDA is mandatory according to provincial law. Looking for reliable nutrition advice? 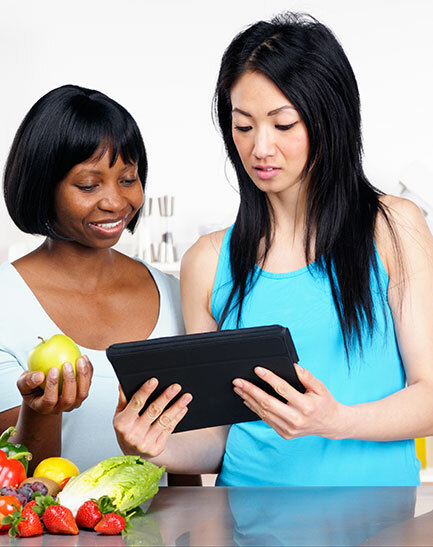 Search for reliable nutrition information or a consulting dietitian or nutritionist on the Dietitians of Canada website or the Dietitians Network of Nova Scotia.